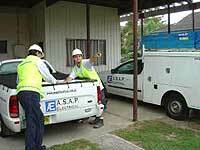 Choosing the right electrical contracting company for your specific needs is a decision that often comes down to trust. It is that trust that is paramount to our success. At ASAP Electrical, we approach each new client with the specific intent of creating that trust, thus building a successful and long-term relationship. By consistently performing in a manner that distinguishes us from our competition, we demonstrate not only our on site our expertise but also provide the service that we promise. At ASAP Electrical we pride ourselves in being able to offer all our clients a professional approach to managing their specific project. A focus on management integrity, innovative design techniques and exemplary job site performance allows us to offer a DESIGN to COMPLETION concept. 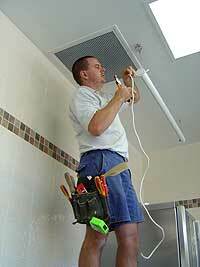 All work completed to relevant Australian Standards and BCA requirements with certification of installation provided. 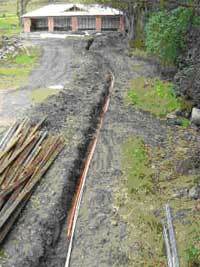 Investigation and reporting facility for new or existing electrical installations. All our work once completed is submitted to the relevant local energy authorities and our dealings with all authorities across NSW are exceptional. ASAP Electrical can offer our clients the ability to manage all aspects of your electrical requirements and expectations.